Okotok’s newest art gallery and collaborative art space is housed in a beautiful 110 year old Registered Historic Alberta Resource home. 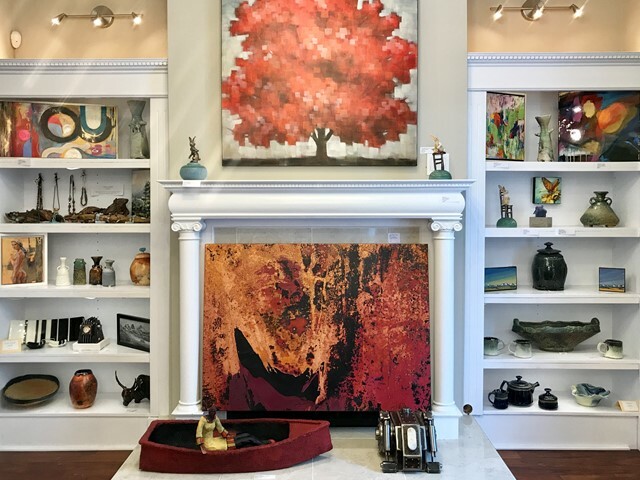 Exhibiting group shows of select artists every quarter, along with Southern Alberta artisanal items such as jewelry, pottery, glass, metal, wood, prints and artistic gifts for heart and home, Lineham House Galleries strives to bring together the creative best of the region. For a complete schedule of what’s happening at Lineham House Galleries during Alberta Culture Day (September 28 – 30, 2018), head over to our Events page.